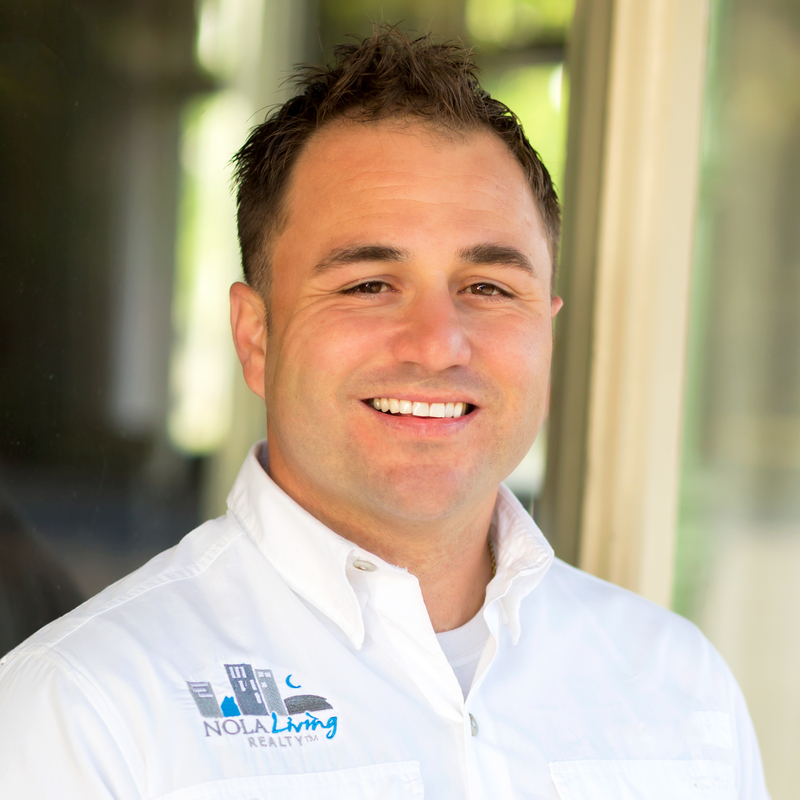 Tony Ruiz is part of “Team Tony” with NOLA Living Realty. He has a business and construction background that provide a unique perspective when buying, selling, or investing in a property. If you’re looking for knowledge, enthusiasm, integrity, creativity, and expertise in real estate; look no further! Team Tony provides an excellent, comprehensive, and hassle-free experience!